A wealth of fresh, organically grown ingredients and a devotion to authentic gourmet cooking define the dining experience at Costa Navarino. 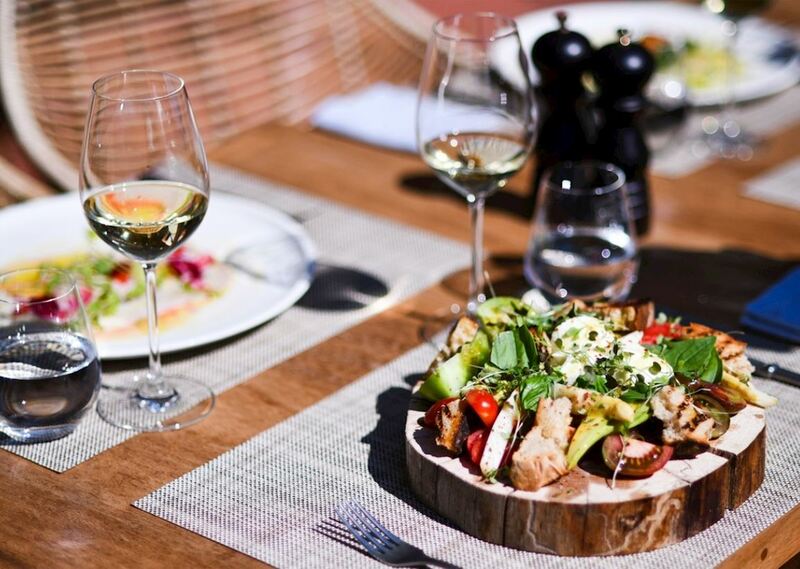 Eat well in a stunning variety of exclusive dining venues, where our award-winning chefs serve a range of ethnic, continental, Greek fusion and local fare based on the lush flavors of the area's countryside and the finest Kalamata olive-oil. Age-old recipes, treasured for their health benefits and nutritional value vie for diners' attention with contemporary culinary explorations. Private dinners or romantic dinners against a backdrop of spectacular vistas or on secluded beaches, completely immerse the senses in the spirit of Messinia. Kindly note that restaurants operate on a weekly basis and may not all be open at the same time during various seasons and periods throughout the year. A 2 Michelin Star dining experience This summer, Costa Navarino is enhancing its extensive culinary offering through an exciting new partnership with the two Michelin star-awarded restaurant Funky Gourmet. 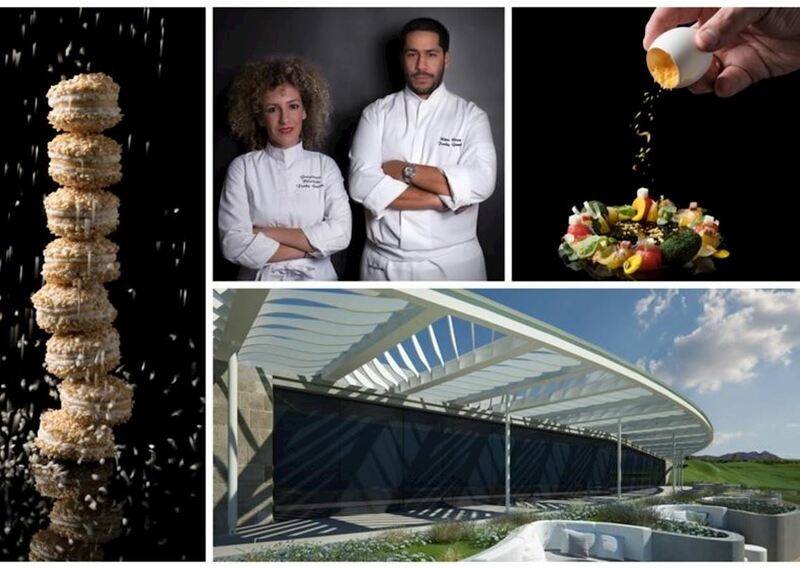 The culinary experts behind this highly esteemed restaurant will be combining the high-quality raw materials of the region with avant-garde cooking techniques, elevating the Messinian gastronomy to new sensory heights, at the pop-up restaurant from July 8th to August 17th. 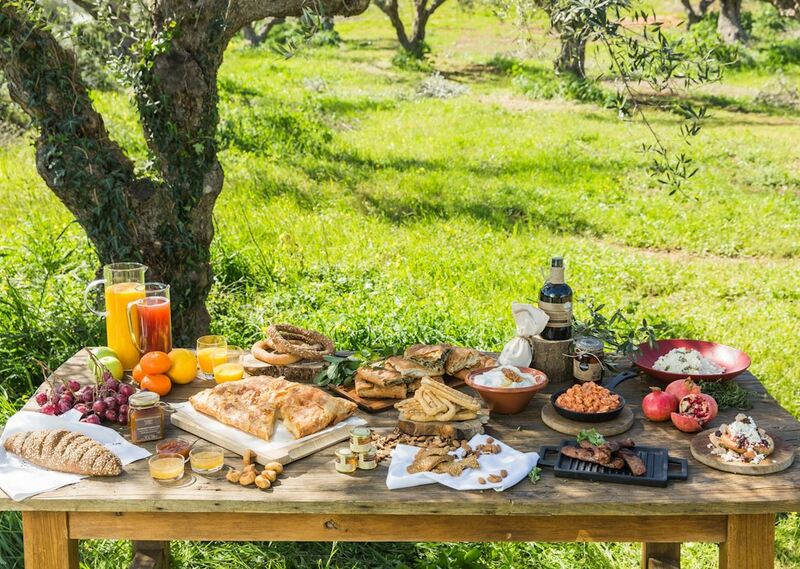 Farm to Table Messinia's rich soil and favorable climate prompted the 5th century BC Greek playwright Euripides to call it "the land of the good fruit". And today, a wide range of agricultural products from the region are in demand all over the world on account of their superior quality. So it is a fitting place for this illuminating "farm-to-table" experience, aimed at people who want to know more about what they are eating and where it comes from. Visit the vegetable garden, collect the seasonal produce and enjoy a delicious outdoor meal surrounded by nature. Private Thematic Dinners Executive chef Angelos Kalinteris will be only too happy to prepare a fine menu featuring the region's purest ingredients. Dinners may be further enhanced by combining them with the Astronomy Nights star-gazing experience, the interactive narration of Myths, Legends & Folktales, or Songs around the table about love and nature, performed a capella by local women! 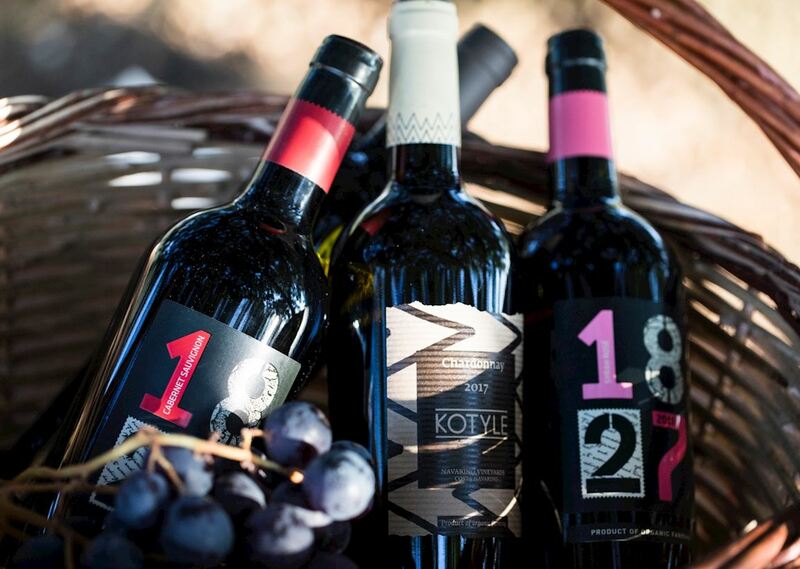 Costa Navarino Wine Experience Taste local and other Greek wines and become familiar with their distinctive colors, aromas and flavors. 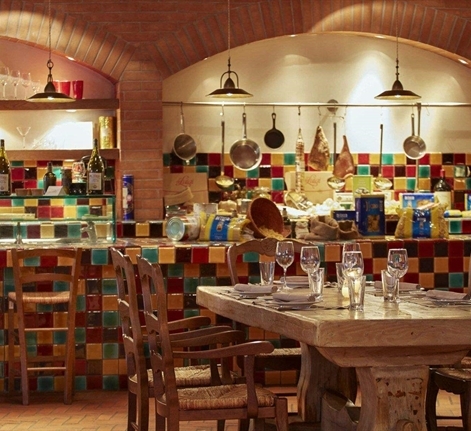 Wine experts will not only guide you through a unique tasting journey in the very best place where the life of wine begins, but also help you choose the perfect food pairing for each wine you try. Kooc - Taverna Secrets & Barbouni Both restaurants, Kooc - Taverna Secrets & Barbouni have been awarded for the second year in a row at the Greek Cuisine Awards by Αθηνόραμα. Handcrafted Cocktails A lot goes into every crafted cocktail at The Westin Resort Costa Navarino. That includes natural, local and artisanal ingredients. All selected to maximize flavor and freshness. 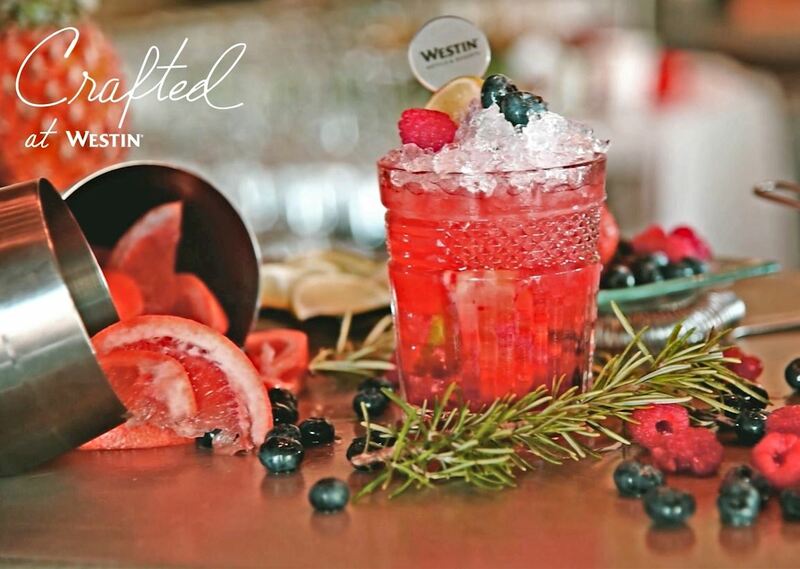 And, of course, each drink is expertly mixed, shaken or stirred. Drink up. It's all good.